Incredible development opportunity on combined 3.3+/- acre unimproved commercial (C-2) land at the corner of highly trafficked Covington Highway and Lithonia West Drive. 442' +/- road frontage on Covington Highway. 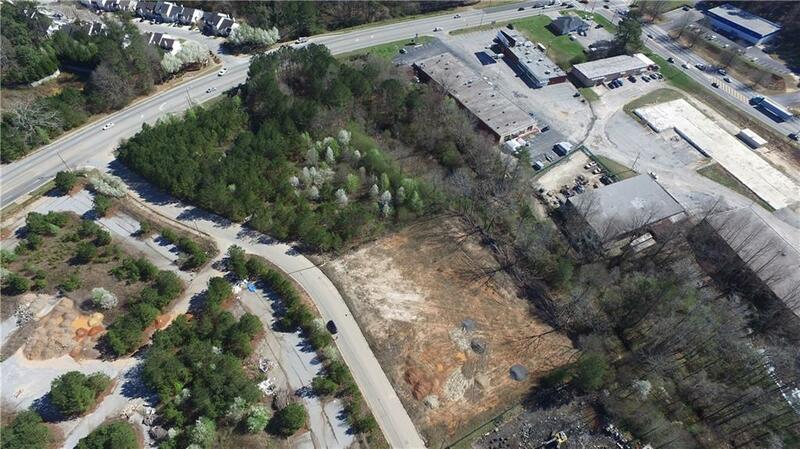 402' +/- frontage on Lithonia West Drive. Highly visible corner, level lot suitable for retail, office, industrial, automotive, communication and housing & lodging. 2 parcels - 7129 & 7137 Covington Highway sold together for $450,000. All utilities are available subject to independent verification.